Sibbons know the nuisance pests and infestations can be within the workplace, this why we provide products to deal and control this issue. 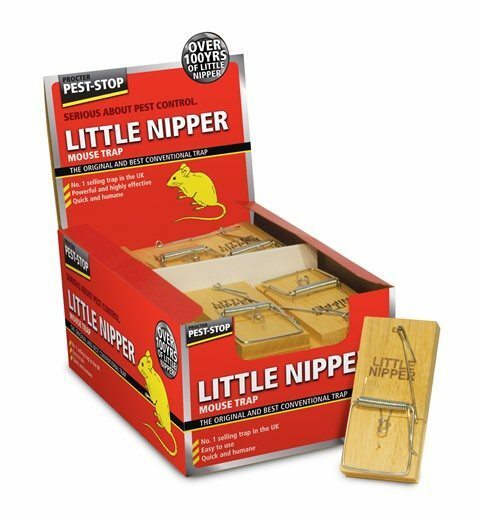 The products within this range include Little Nipper mouse traps, Little Nipper rat traps, Rentokil wasp nest destroyer foam, Rentokil wasp nest destroyer powder and Nippon ant killer powder. All of our exclusive anti-pest products get the job done by removing the incidence of a pest. We offer fast and secure delivery for all products. 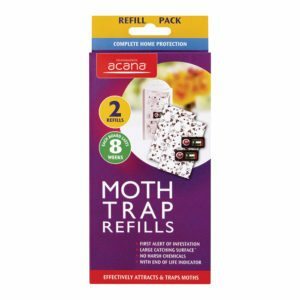 This moth trap refill pack from Acana is ideal for attracting and trapping moths in order to protect your clothes and upholstery. Non-toxic glue trap made from natural products. Controls flies in all rooms. A sturdy fly swatter, great for helping to manage the existence of magnitudes of flies in summer, with a strong, easy-grip handle that is extra long for reaching high and difficult to reach places. 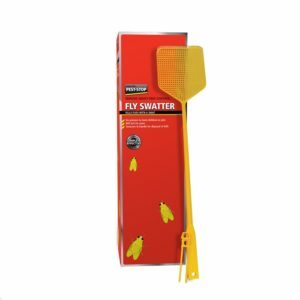 The fly swatter also comprises a strong, lattice-design plastic swatter for killing flies on walls quickly. Supplied singly. The Doff Organic Slug Killer is for use against slugs and snails around edible and non edible crops. 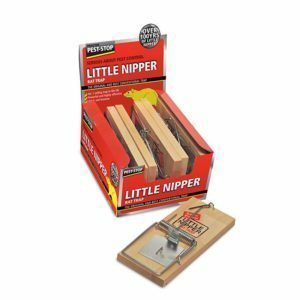 Little Nipper Mouse Trap , the unique treadle design of this, the original wooden platform mousetrap, makes it one of the most effective traps available. The little Nipper Rat Trap has a wooden-base and is a traditional rat trap along with a powerful strong spring. The treadle bait-station is based on the traditional rat trap. This wooden-based, traditional rat trap is one of the most powerful on the market due to its strong spring. 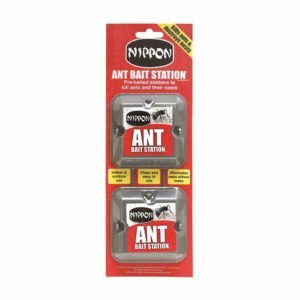 These pre-baited Ant Bait stations help to eliminate nests without mess or trace, clean and easy to use. Contains Spinosad. 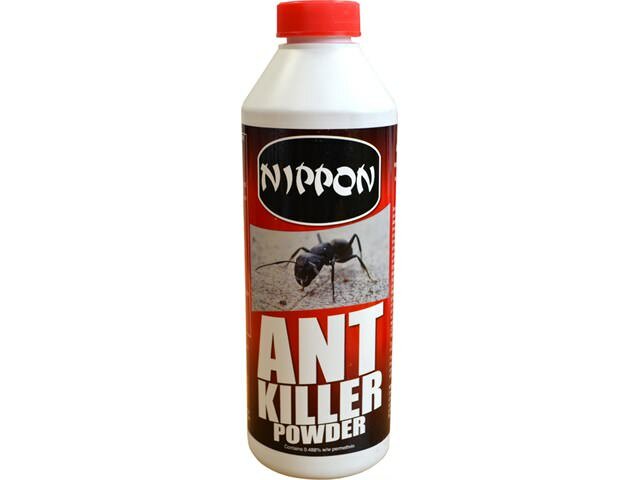 The Nippon Ant Killer Powder unwelcomes ants and crawling insects. To help you do this, the most efficient way is to find the nest and using Nippon to eradicate any creepy crawlies. Nippon Ant Killer Powder will also control wasps, cockroaches, beetles, earwigs, silverfish and woodlice. 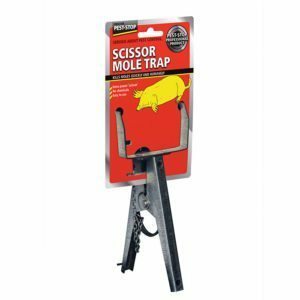 A powerful action and sensitive trigger plate ensure the Scissor Mole Trap is a highly effective, quick and humane traditional trap. 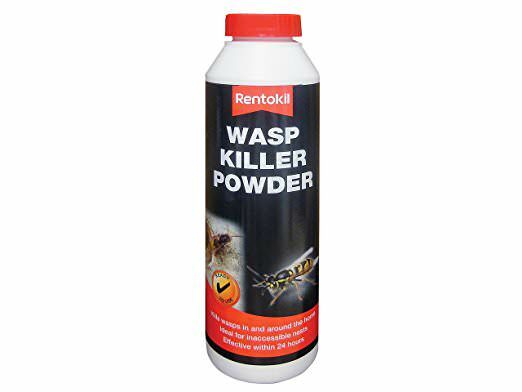 The Rentokil Wasp Killer Powder applies full effect within 24 hours. The powder is designed for the control of wasp nests either outdoor or indoor. 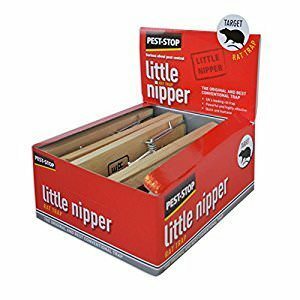 Ideal for use when nest is not visible or accessible. 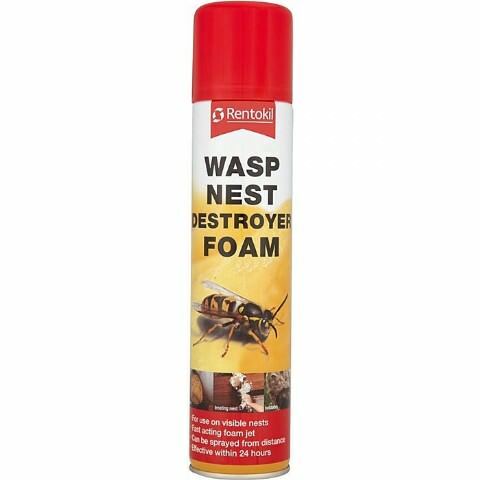 This Rentokil Wasp Nest Destroyer Foam has been formulated to kill wasps and destroy nests from a distance. The foam should be used when the whole of the nest is in sight. The 300ml of foam is enough to destroy three large nests. It can also be applied from up to 2m. Fast attraction and elimination of flies. 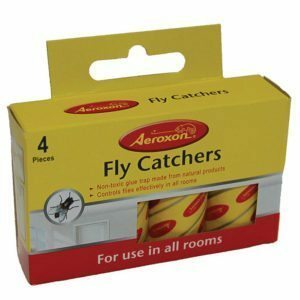 Contains 4 traps with a special formula to attract flies. 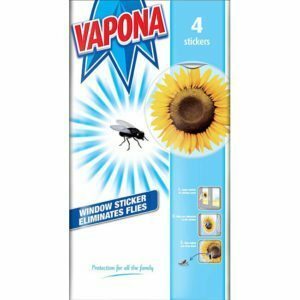 A discreet, fragrance free insecticide works fast to kill flies.